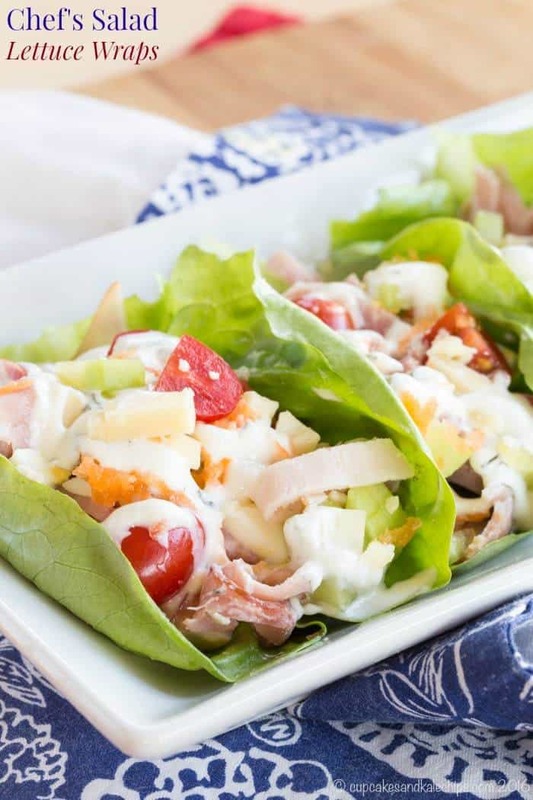 Turning your favorite salad recipe into finger food makes it even more fun and delicious. 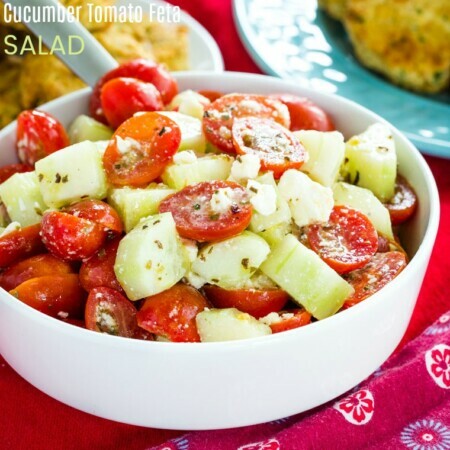 Transform a popular salad recipe into an easy lunch that you can pick up and eat with your hands. 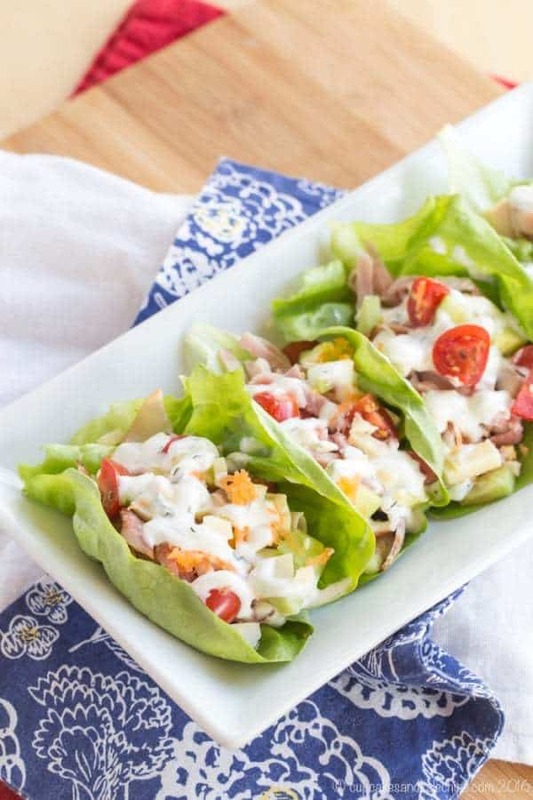 There’s no forks required to enjoy these Chef’s Salad Lettuce Wraps. 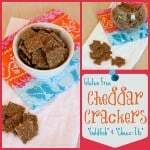 Disclaimer: This is a sponsored conversation written by me on behalf of Hillshire Farm®. The opinions and text are all mine. I can’t believe we are already over three weeks into January. I feel like it’s taken all month to get back on track after the hectic holiday season. You see, Christmas for us was fairly quiet, so overall December was surprisingly low key. Then on December 29th, we had the onslaught of relatives. In addition to my family of four, we had ten more family members staying with us for several days, and that included a big New Year’s Eve birthday party for my stepdad. So just as most people were getting their homes and lives back in order, we were just hitting the height of our holiday celebrations. The same goes for the exercise and eating habits. 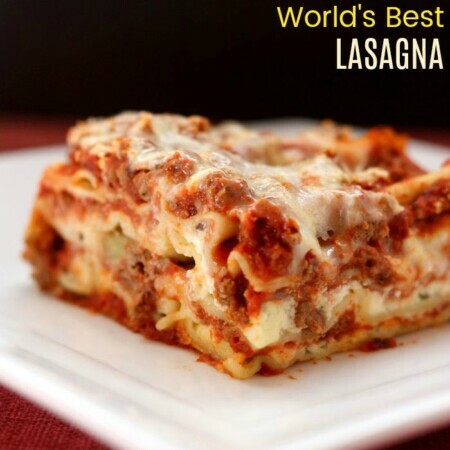 Lasagna and pizza and taco dinners, cookies and cakes and ice cream, and of course a few glasses of wine and cocktails during that week. With all the feasting and festivities (and people sleeping all over my house), getting up early to work out certainly wasn’t happening. And just like that they were all gone, and my house felt empty by comparison. Except I was left with mountains of laundry, air mattresses to be deflated, and yes, my Christmas decorations were still up. So once I got the house under control, it was time to get life back to normal. 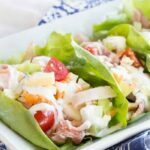 I don’t know many two- and five-year-olds that want to pack salad in their lunchboxes, but Chef’s Salad Lettuce Wraps are tons of fun. I know my kids love to eat anything with their hands, so if finger food gets them eating more salad, I’m all for it. I happily devoured my share as well. And it’s so easy! 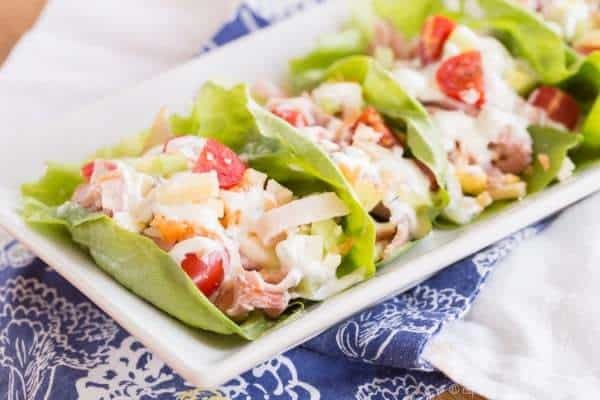 Just take all of your favorite toppings for a Chef’s Salad – the meats, the cheeses, the eggs, the veggies – and pile them into lettuce cups, or put everything into bowls and let everyone make their own. 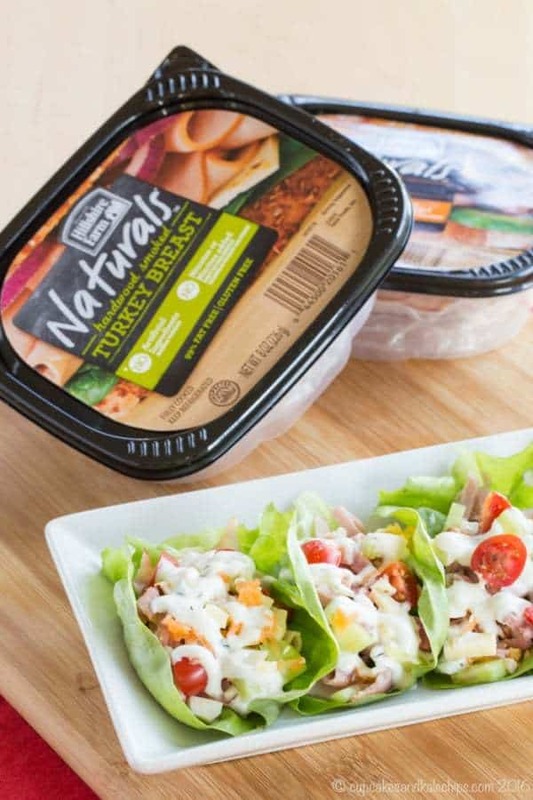 While I’m certainly going to make sure my boys get their vegetable servings in when they fill their lettuce cups, with Hillshire Farm® Naturals, I can also feel good about them reaching first for the ham and turkey. 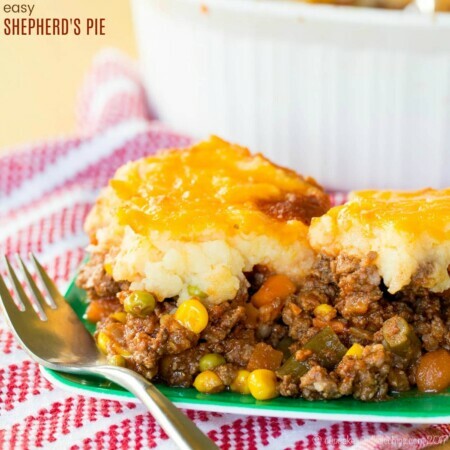 You see, Hillshire Farm® Naturals has no artificial ingredients, preservatives, or colors. Also, and this is key for me, there are no added nitrites/nitrates except those occurring naturally in celery juice. 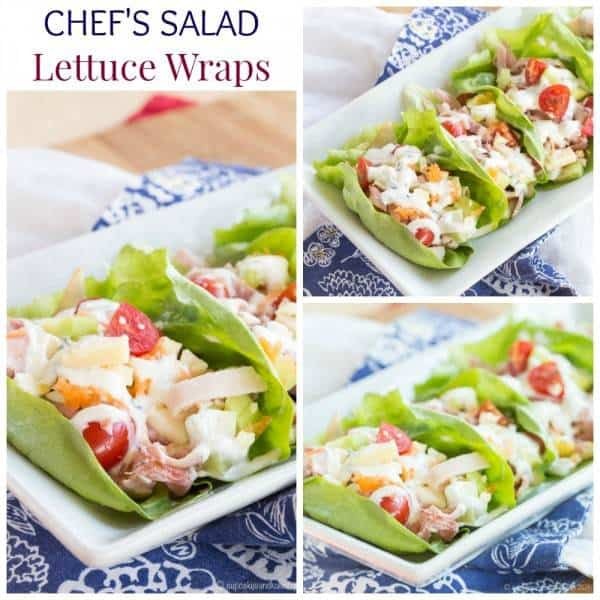 When we ate these lettuce wraps, I used the Hardwood Smoked Turkey Breast and Black Forest Ham that I had picked up from the lunch meats section at Food Lion®, and the flavors were delicious – not watery or bland, but full of rich, smoky flavor. You can also try the Honey Roasted Ham and Slow Roasted Turkey Breast varieties. 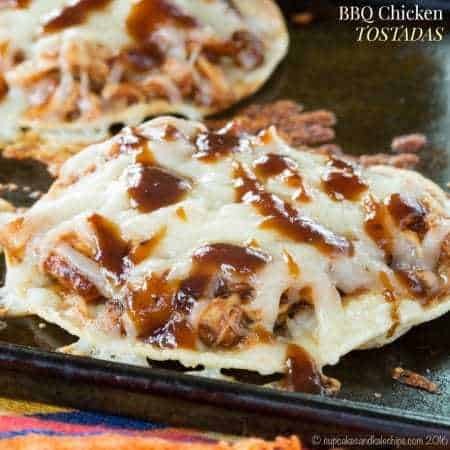 What are your favorite sandwich or lunch ideas? 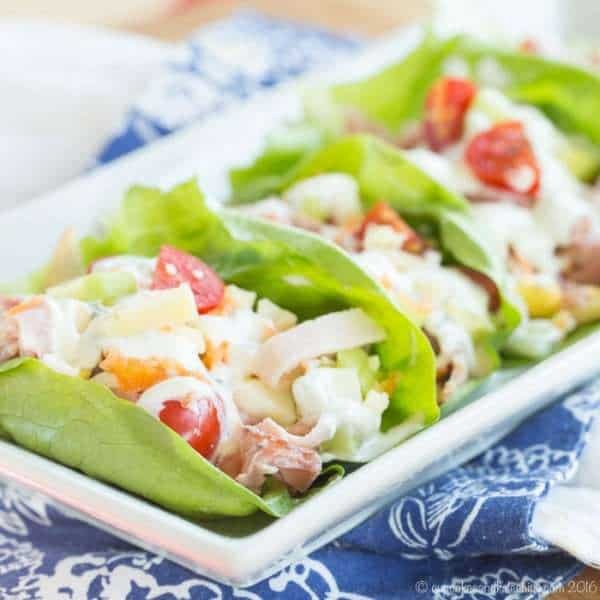 Place the lettuce leaves onto plates or a serving platter, divide the lunch meats, cheese, eggs, tomatoes, cucumber, and carrots between the leaves, and drizzle with the salad dressing. 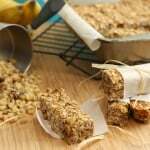 Alternatively, place all of the ingredients in bowls and let everyone make their own.